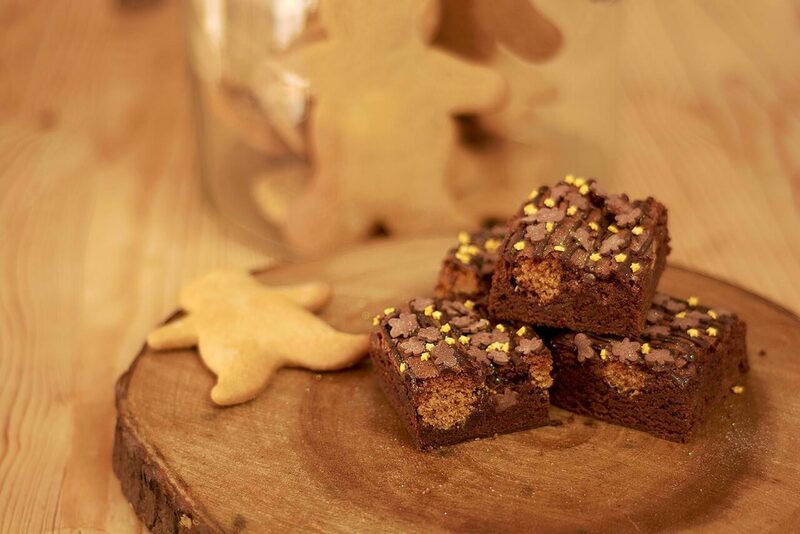 A festive chocolate Christmas brownie with a ginger cookie dough centre, these brownies are perfect to get you in the spirit! Ingredients: Butter, dark chocolate (55% cocoa solid), flour, cocoa powder, egg, sugar, vanilla extract, ginger. 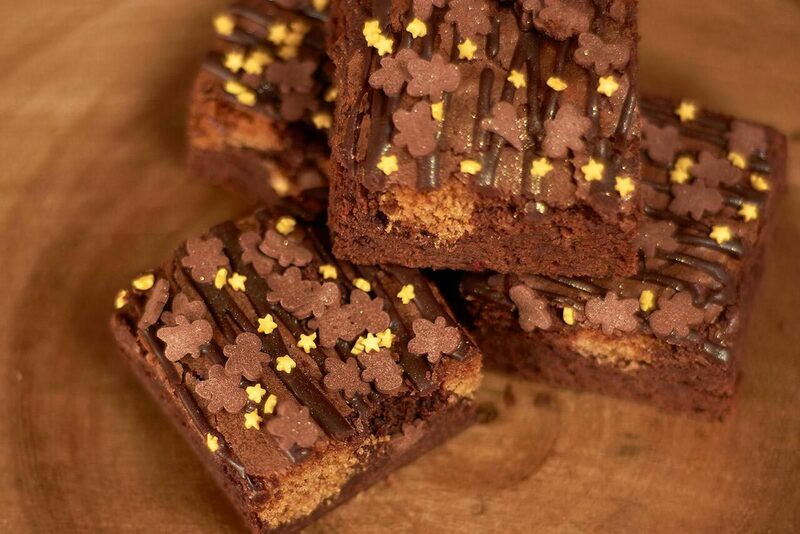 For just £3 extra you can personalise your brownies by adding a handmade plaque to be placed on top of your brownie selection. If this is not required, just leave this blank. Why not add a handwritten gift message, completely FREE! 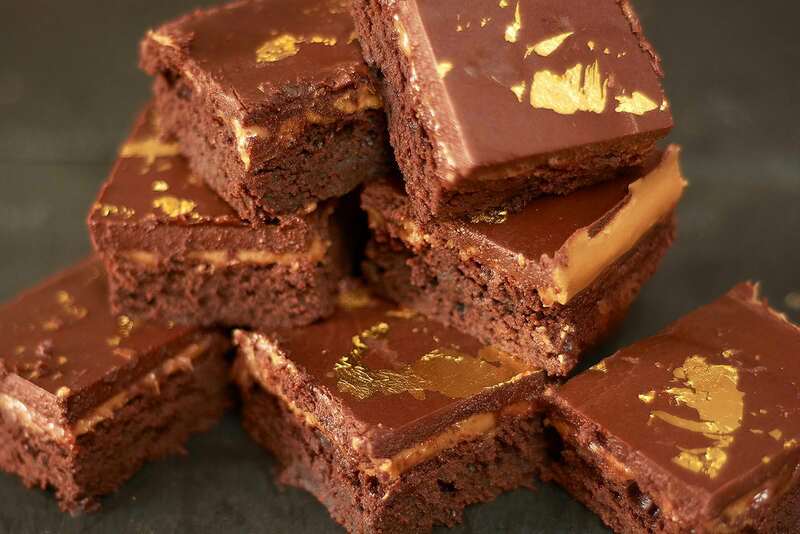 Luxury brownies with caramel, ganache and gold leaf. The ultimate brownie gift! 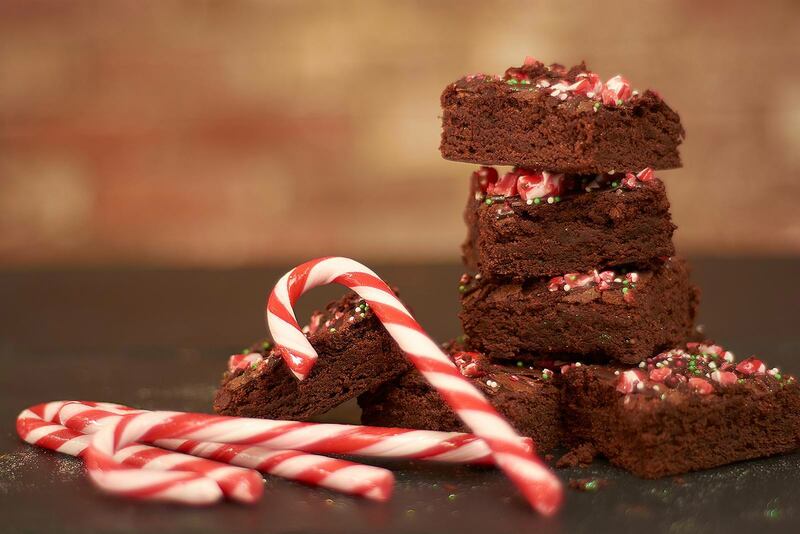 Chocolate brownie with a crunchy peppermint finish, these brownies have crushed candy canes liberally sprinkled on top. 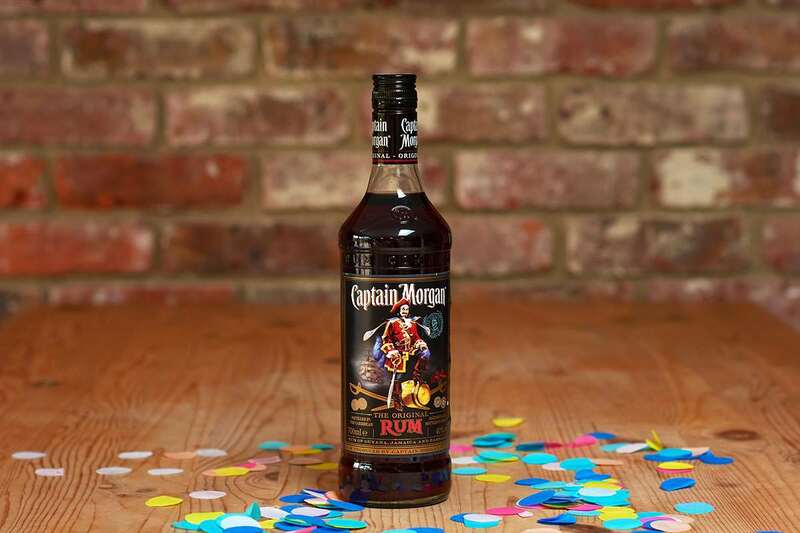 Captain Morgan’s The Original Rum is a full-bodied, dark rum with rich caramel and vanilla notes. 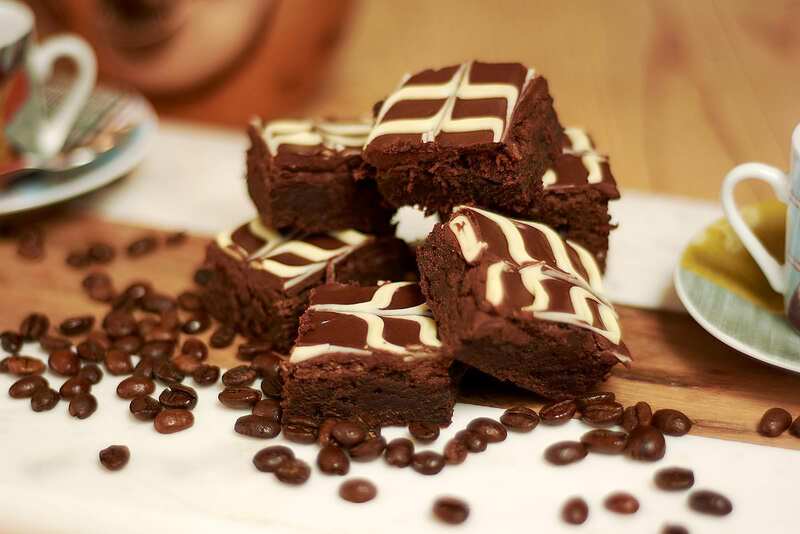 Dark chocolate and espresso coffee swirled together creating brownie perfection. The best brownies I have ever had! My whole house were so sad to see them polished off. Can’t wait to order my next box, please make this flavour a regular!